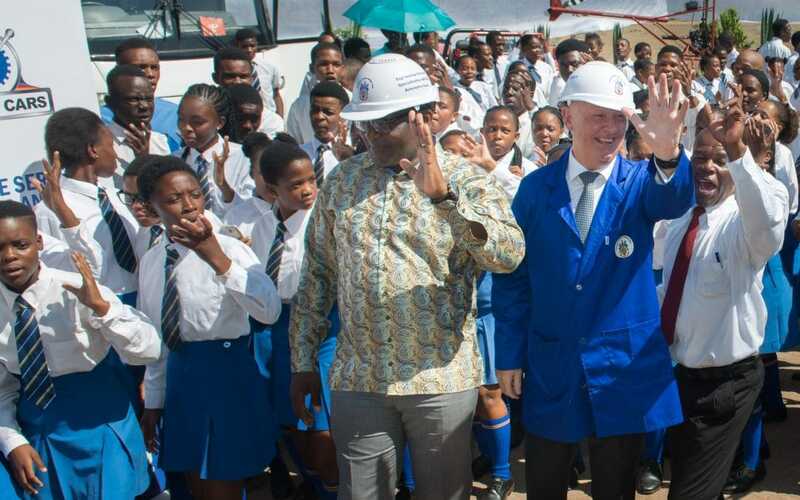 BMW Group South Africa recently handed over the first of 20 BMW X3s destined for schools, universities and science centres across South Africa. “But we had a different idea. 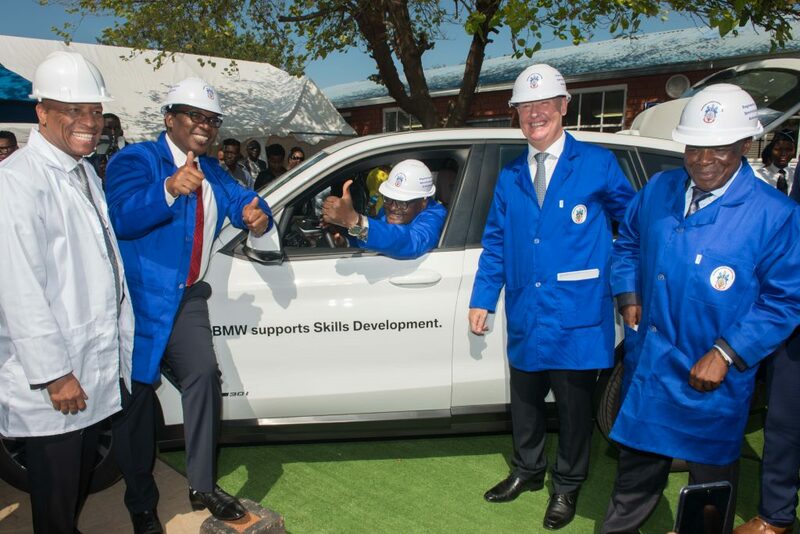 Instead of scrapping the cars, couldn’t we bring them up to series production standard and then donate them to engineering and technology educations establishments? Well – we could, and we did!” Mr Abbott said.